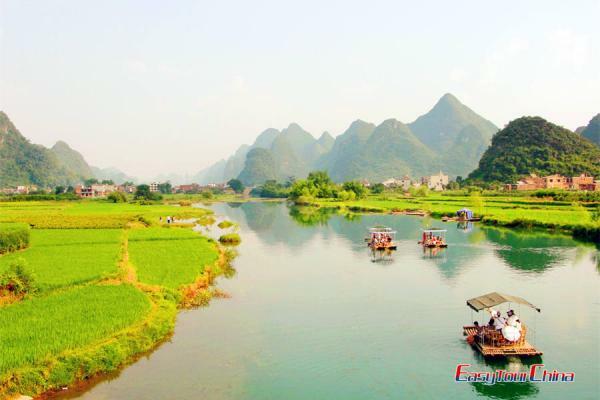 The topography of Guilin is marked by karst peaks with Li River running through the city; it is the historical and cultural center of Guangxi Zhuang Autonomous Region with unique natural landscape. 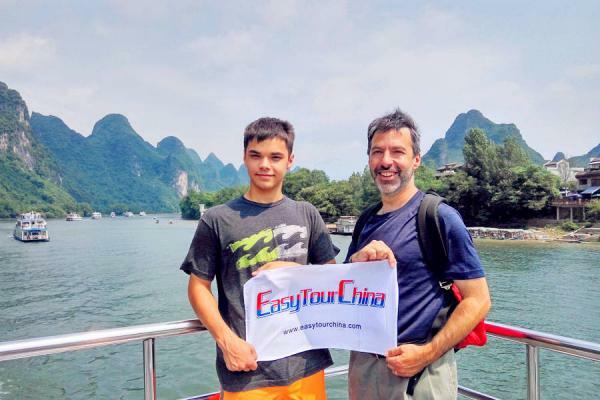 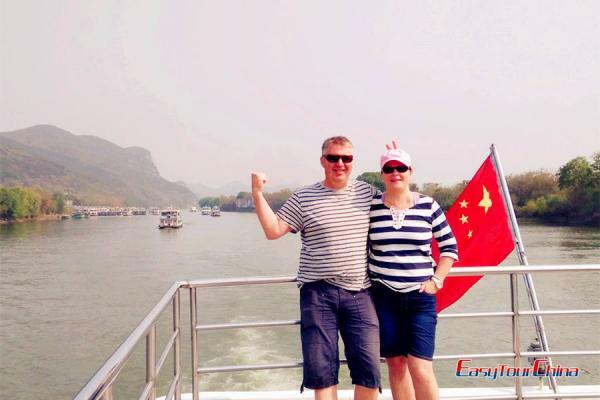 There are many domestic airlines serving Guilin from other parts of China like Beijing, Xi’an, Shanghai and so on, with direct flights to and from Hong Kong, Japan, Korea, Macau and Thailand. 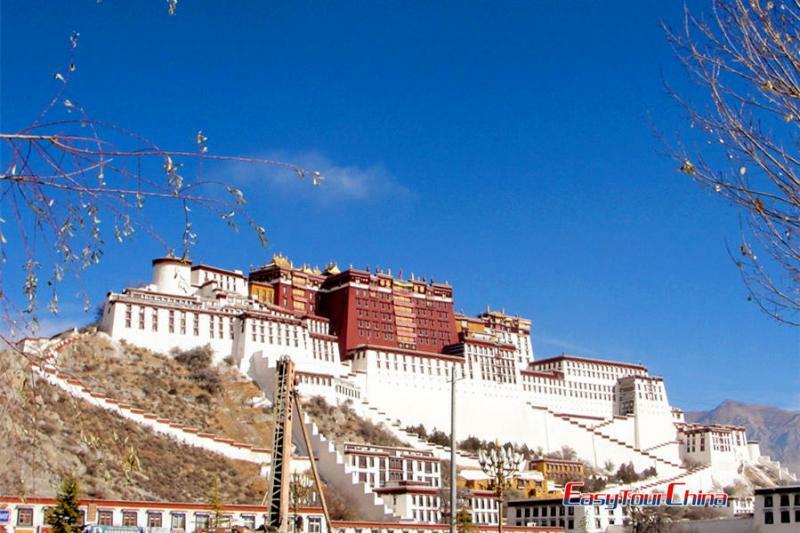 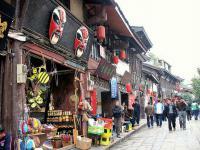 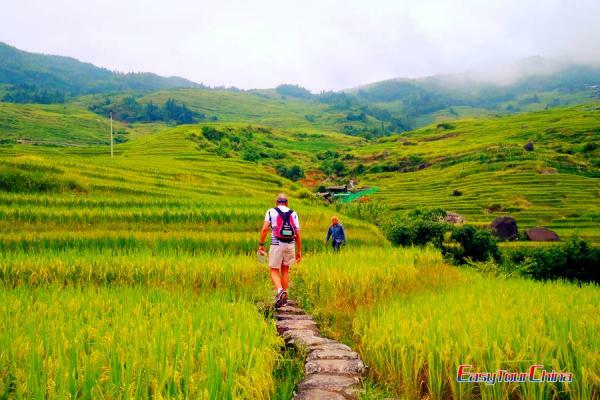 While travelling by train is certainly another great & cheap way to Kunming, Chengdu, Guangzhou and other popular destinations. 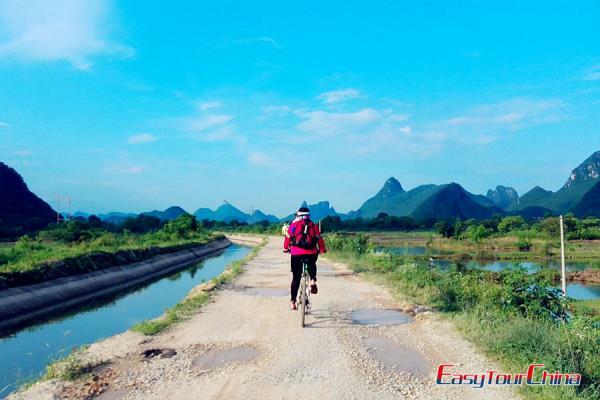 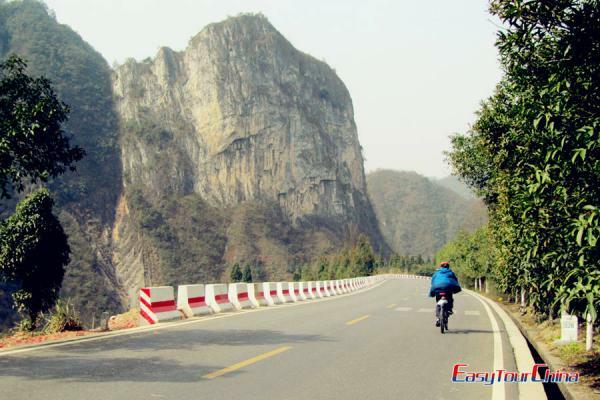 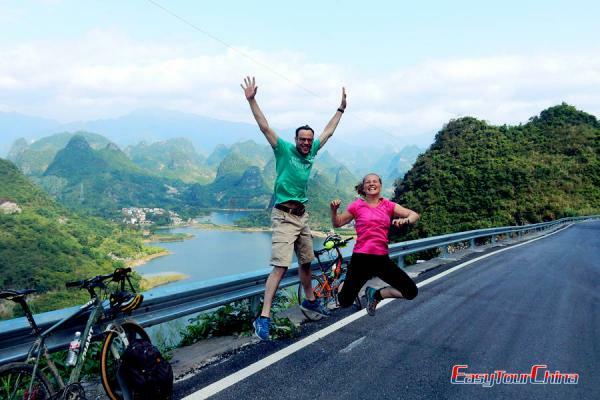 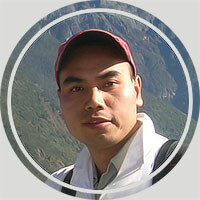 Take a 104 Km biking tour from Guilin to Yangshuo in 3 days. 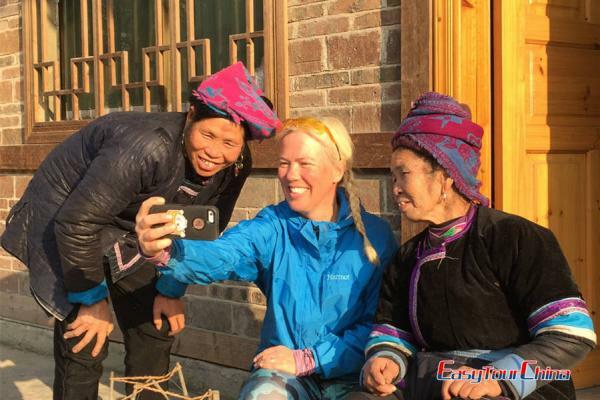 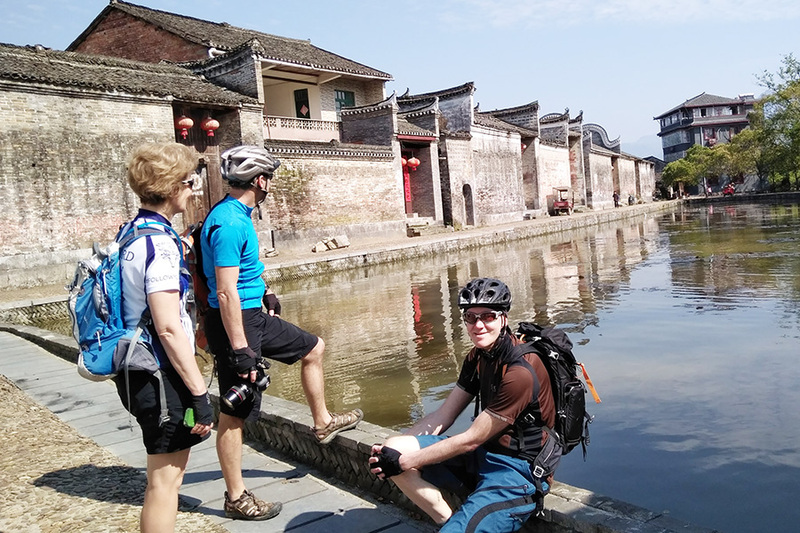 With the Li River serving as a backdrop, the off-the-beaten path offers a wonderful opportunity to view the enchanting backcountry, grotesque Crown Cave, and old villages. 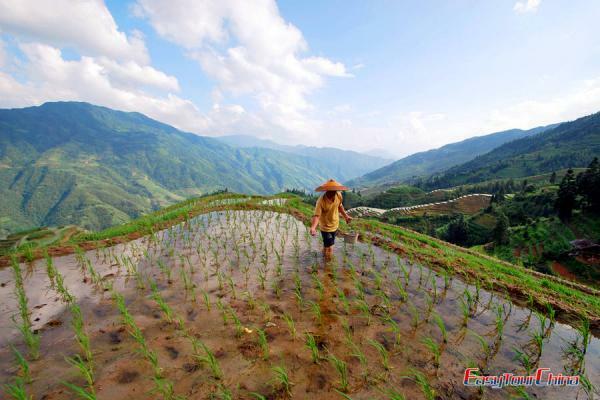 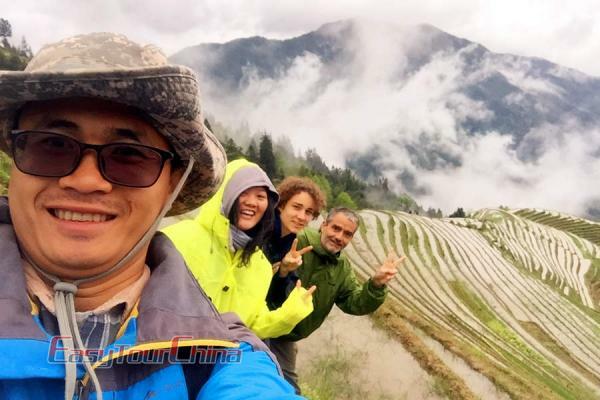 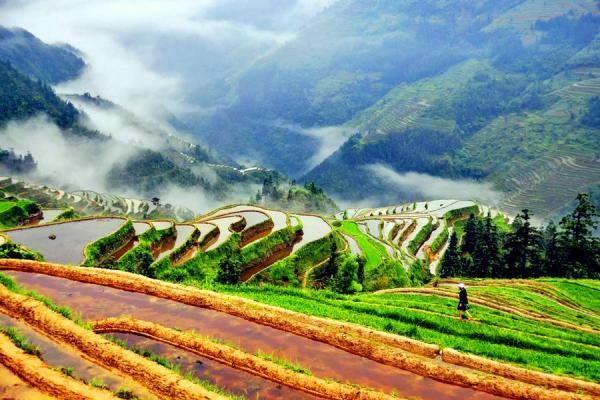 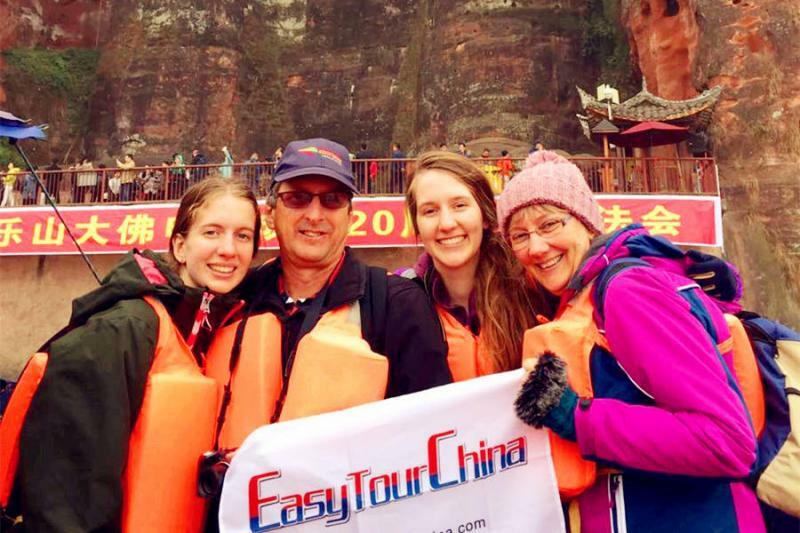 This weekend tour will guide you to discover scenic spots of Guilin and Yangshuo, You will enjoy the stunning scenery along Li River and bike around Yangshuo countryside to see rural life of South China. 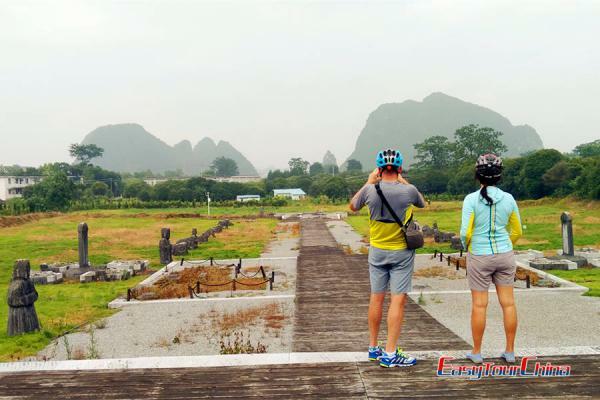 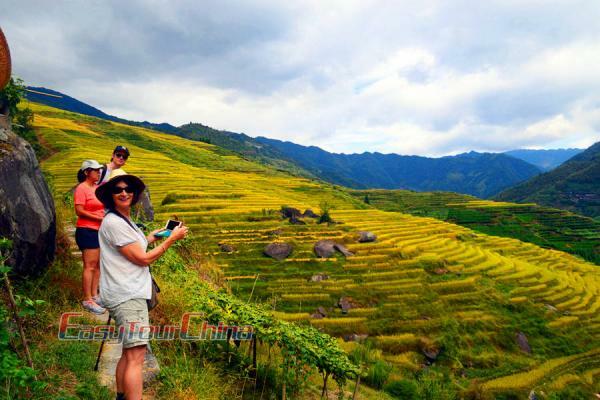 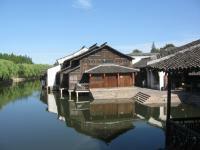 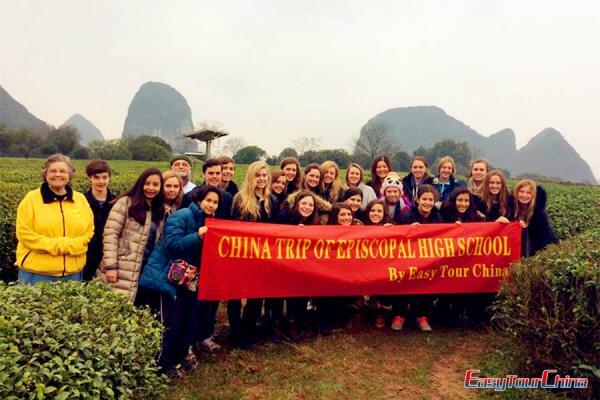 The classic one day Guilin city tour takes you to see the highlights of Guilin, suitable for travelers who have limited time. 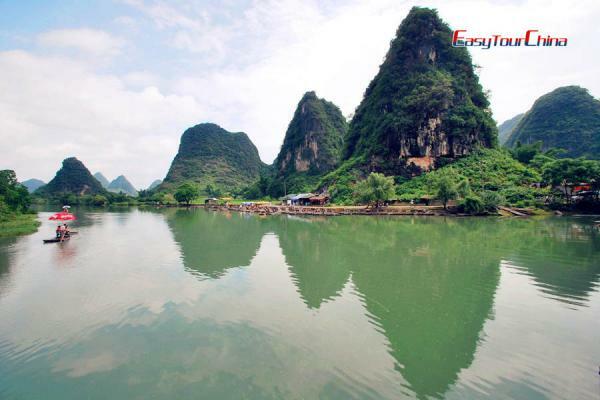 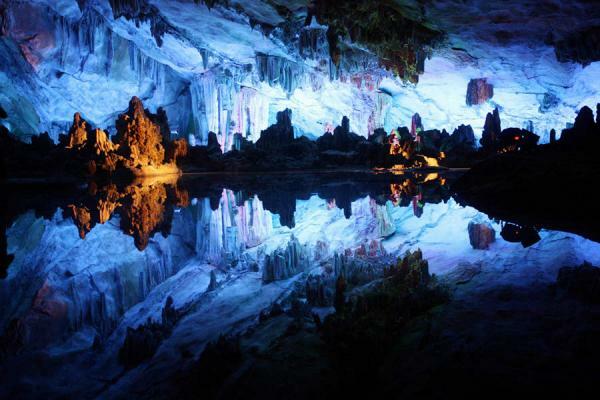 You'll not only marvel at the incredible Karst landscape in Guilin downtown, but learn some interesting fairy tales about these natural wonders. 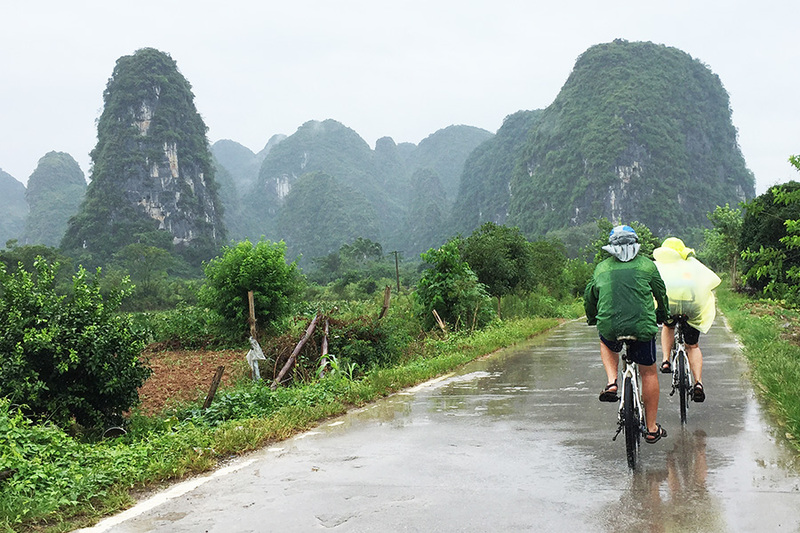 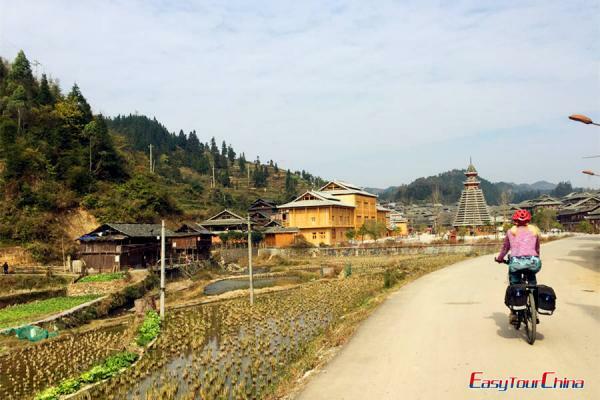 Bike to Yangshuo from Guilin through peaceful and less commercialized villages; enjoy the hidden big Kart mountain sceneries. 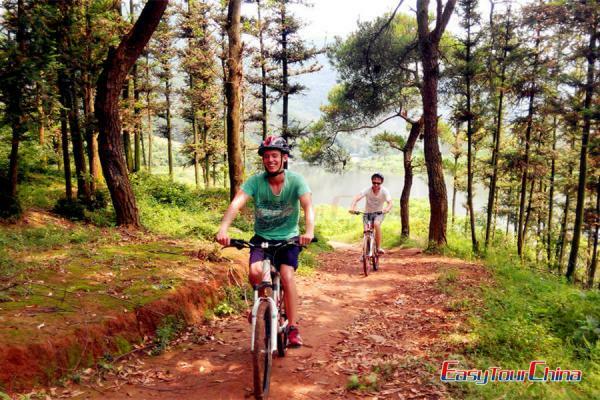 Worry-free cycling in the wild nature, optional easy ride on paved and plat countryside with family or challenging cycle on back roads between big mountains.